Bringing over 15 years of coaching high school and professional experience to Menlo-Atherton, Steve Papin is the new football coach at the school. “We are extremely excited to welcome Coach Papin to the M-A family and are confident that his energy and experience are exactly what we need to continue the successes M-A football has seen on and off the field,” said Athletic Director Paul Snow. 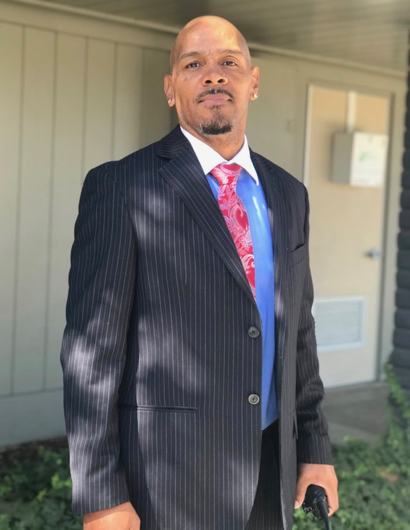 A native of San Jose, he graduated from Piedmont Hills High School in 1990, where he was an outstanding football and basketball player. After high school, he attended West Valley JC at Portland State University, where he would go on to become a Division II All-American running back and set numerous school and NCAA records. He played for the Scottish Claymores in NFL Europe before returning to San Jose where he signed a free agent contract with the San Jose SaberCats of the Arena Football League. Papin was most recently at Independence-San Jose where he built the program up over five seasons, going 18-5 in his last two years, including an 11-1 record in 2018.